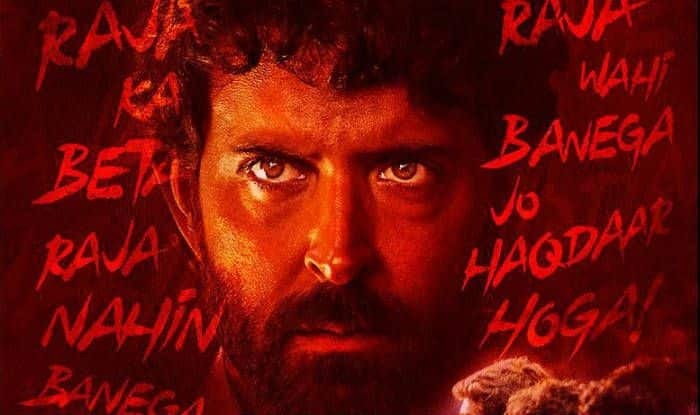 Hrithik Roshan starring Super 30 has been under controversy ever since the director of the film Vikas Bahl, was accused of sexual misconduct. Latest reports suggest that Anurag Kashyap will be helping the team with the editing and Vikas will not be a part of the post-production work. According to Mumbai Mirror, Anurag will be helping with the editing. Shibasish Sarkar, Group CEO of Reliance Entertainment, said that Vikas is not a part of any post-production work. “There will be no director credit for anyone. As a producer, after a substantial investment of time, money and the efforts of all our technicians and talent, it is our responsibility to complete the film with the best possible resources available to us. Anurag is a partner, he has edited films of other Phantom partners in the past. He agreed to take this responsibility on Reliance’s request, and with a professional and commercial understanding. Also, it has been agreed that he will not take any credit,” he added. Super 30 was initially slated to hit the screens on January 25, facing a Box Office clash with Kangana Ranaut starrer Manikarnika: The Queen of Jhansi. However, the delay in the post-production work of the film resulted in the postponement of its release. Now, it’s releasing on July 26. Super 30 is a story of real-life Indian mathematician, Anand Kumar from Bihar, who launches a programme called ‘Super 30’ to help 30 IIT aspirants crack the entrance test. Expressing his excitement for the film, Kumar earlier told Mumbai Mirror, “I trust Vikas Bahl with my life story and I believe that he will make a heartfelt film. I am a rooted guy so I feel some level of an emotional quotient is required to live my life on screen. I have seen that in Hrithik – on and off screen. I have full faith in his capabilities”.